The entertainment business is just that, ...a BUSINESS, and you have to know how to navigate through and around the many pitfall that you will surely face. Steve Buckley is an entertainment industry veteran with a wealth of experience in the business side of things and is also an expert negotiator for any type of deal or opportunity you may be presented with. Schedule with Steve to be prepared and equipped with the knowledge you will need to not get burned. Steve Buckley is a 40 years + music industry veteran with a career that includes major label tenures from Motown and Capitol / EMI to United Artist and STAX. Having held executive positions at these storied Labels including Marketing, Sales, and A&R. Steve cites his experiences as Vice President of Artist & Repertoire at Motown as the experience of a lifetime. Steve’s tenures at these labels has allowed him to make contributions to a plethora of legendary artist, to name a few, Peabo Bryson, Frankie Beverly & Maze, Ashford Simpson, Natalie Cole, Tina Turner, Duran Duran, The Knack, A Taste of Honey, Freddie Jackson, Melba Moore, DeBarge, Lionel Richie, The Temptations, Dazz Band, Chico DeBarge, The Barkays, The Staple Singers, Isaac Hayes, Johnnie Taylor, The Emotions, Kenny Rogers, ELO, Earl Klugh, Ronnie Laws, Dottie West, Crystal Gayle, Brass Construction. For the last several years Steve has served as a business and marketing consultant providing distribution, marketing direction and international placement. Steve's extensive knowledge and understanding of the music business is remarkable. 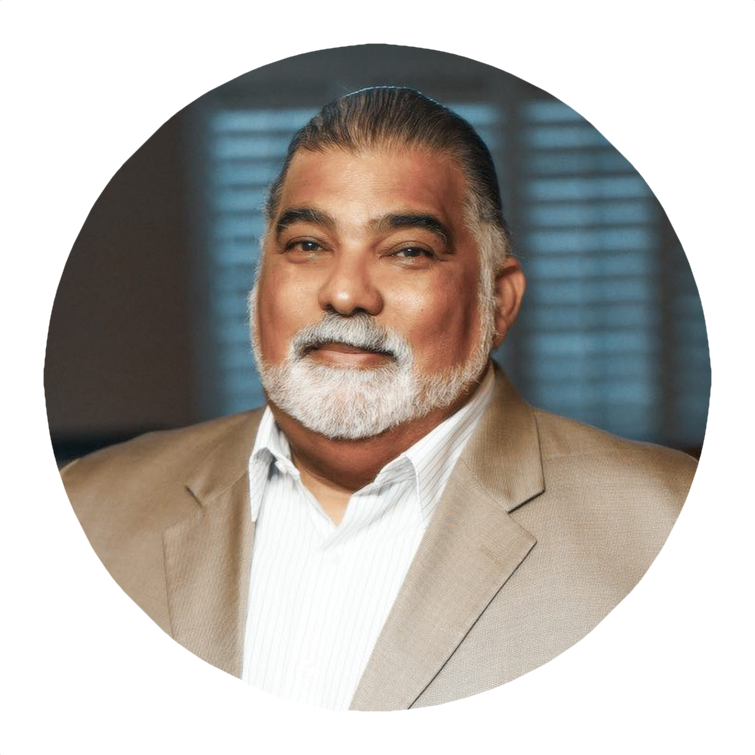 He is an expert deal-maker and a highly skilled negotiator and ready to offer Dream Counsel clients his expert advice and direction on the business side of things, everything from distribution & marketing to publishing.